The team at Yorkshire True Grit has been working hard behind the scenes to improve last year’s route, so whilst the event HQ remains the same (High Paradise Farm, Boltby), the routes will be different! Building on existing relationships with landowners and gamekeepers, and due to the respect shown by riders last year to the private estate used, team Yorkshire True Grit has secured support from three private estates for this year’s event! The 7 mile section of private land that many hailed as the highlight of The Outlaw (the 60 mile route) remains, and has been extended; and two neighbouring estates have also permitted usage. The changes don’t stop there though, the maps have been out, the bikes have been out, even the dog has been out, scouting for the very best to challenge riders taking part this year. 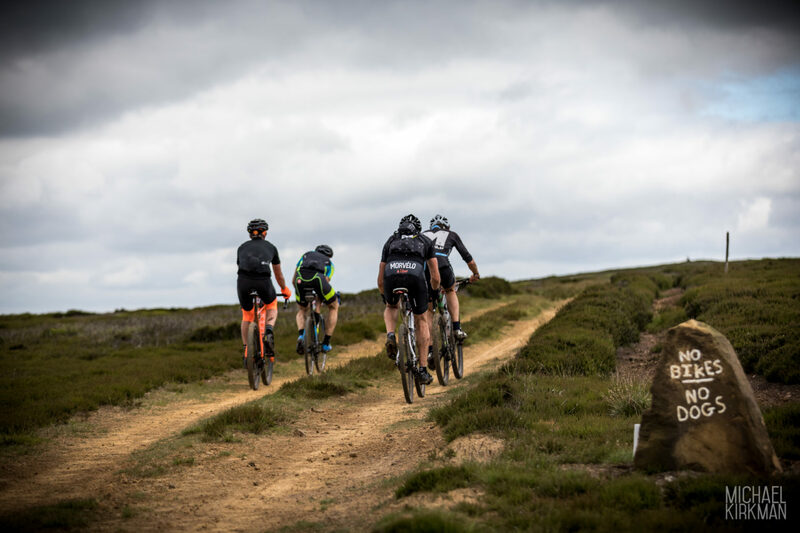 Some of the land that will be used for this year’s Yorkshire True Grit Outlaw route is sensitive due to the ground nesting birds and conservation work that takes place in the area so entries for this route are limited. The rest of the weekend is shaping up too – with a larger than ever event village featuring sponsors’ Aussie Grit, Lauf and Fenwicks Bike Cleaner, plus exhibitors Forme, Sanderson, PYC Chains and the Yorkshire Cycle Hub to name a few.